The days of worrying about your child, cat or roommates pulling down your Christmas tree are over. 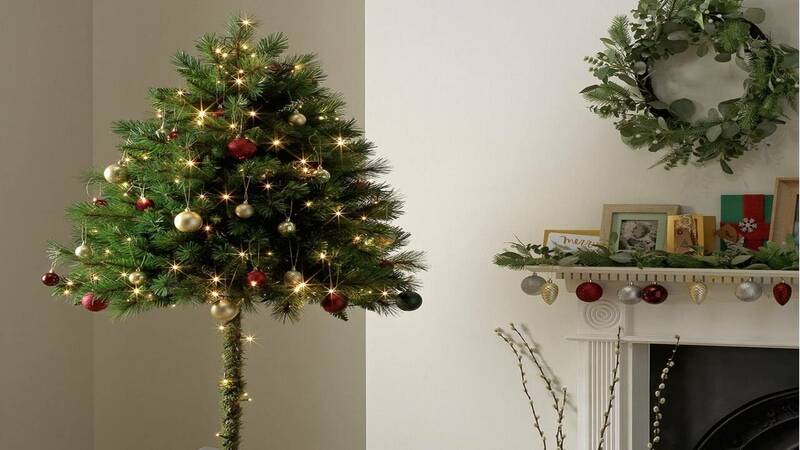 British retailer Argos has 6-foot tall half Christmas trees available this holiday season. The branches begin halfway up the tree, perfect for keeping them out of the reach of destructive claws or small hands. 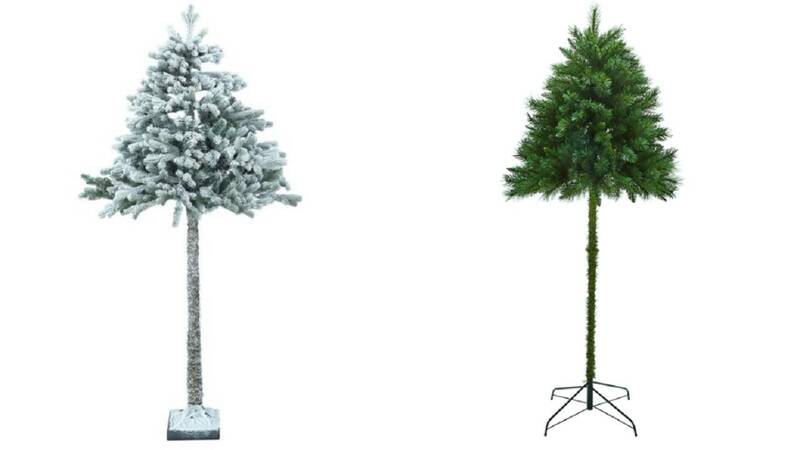 The regular tree is on sale right now for £33.33, which is equivalent to just over $42, while the "snowy" tree is £37.50 which is about $48. The trees are also suited for large stacks of presents that may not fit under a traditional fir, perfect for if Santa is extra generous this year. Unfortunately, the trees are currently only available in the U.K., but if the craze catches on, retailers may start carrying them across the pond. Or you can cut your own tree in half after harvesting it from a local Central Florida farm. Happy holidays, and may your tree stand tall and upright the entire season.